security patch level of September 1. This tutorial is only for Huawei P8 (GRA-L09).Please do not try on any other Huawei P8 Variant. 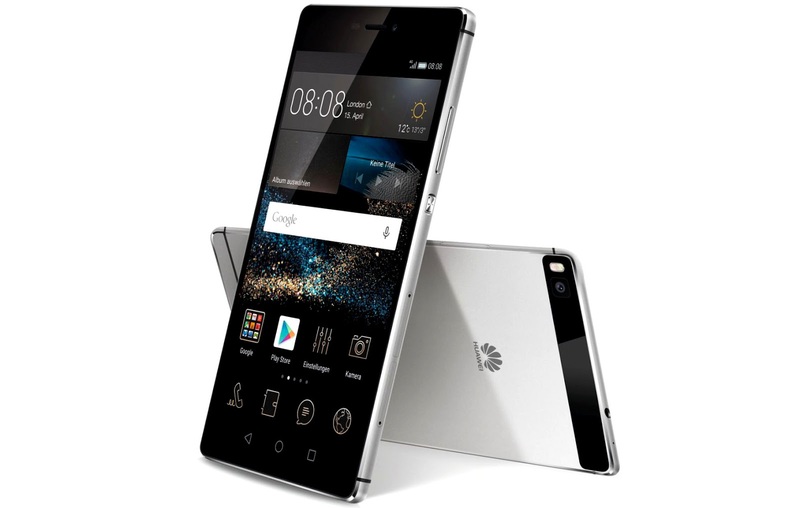 Download Huawei P8 Marshmallow 6.0 B380 Firmware and extract the firmware zip package. Copy the Update.app package to the external microSD card > dload. [Optional] Take a full backup of your existing data using the native utility. Now open the dialer and enter *#*#2846579#*#* . In the Project Menu, go to Software Upgrade > SDCard Upgrade > “Ok”. Your Huawei P8 (GRA-L09) [PE-TL10] should now have Android 6.0 Marshmallow B380 Firmware on your phone! Go to Settings > About phone to verify.